The inimitable Honey Owens, a/k/a Valet, heads back towards the candlelit depths of her first full-length Blood is Clean with False Face Society. “Angels Can’t Stop” is a sidelong wall of drone, blissful vocals, and rumbling drum machinery, like the ghosts that live in the backing tracks of Loveless springing to life and smashing up cars for 16 minutes. 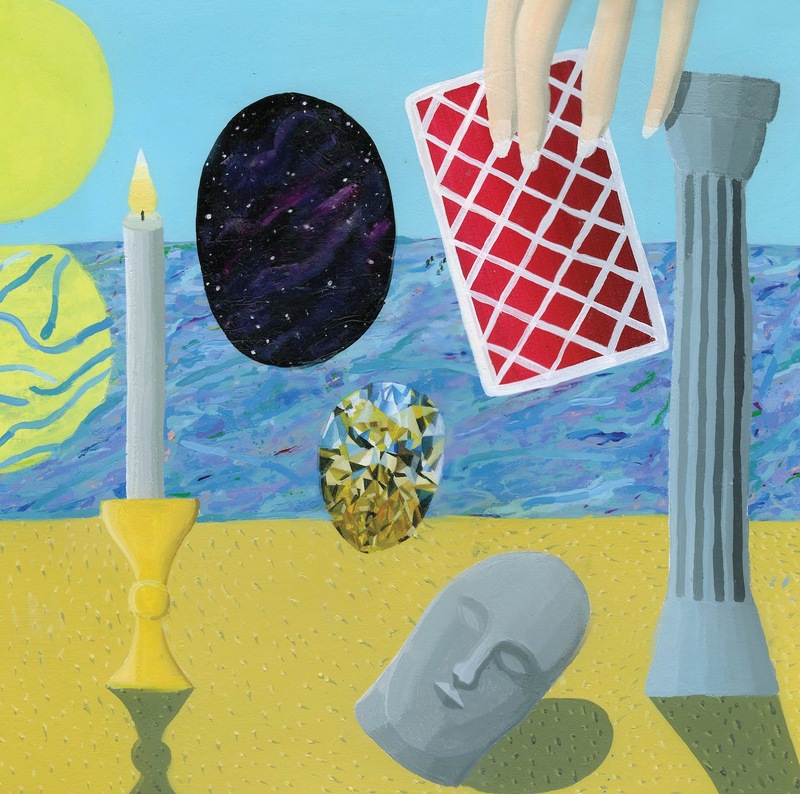 “Dealer vs. Ocean” continues along this path, a plush, sunken-in swim through fathoms of ambience, feedback, and submerged percussive bass tones. The record is capped off with a stunning cover of “Rainbow,” originally by Boris and Michio Kurihara, and given a treatment no one expected ”“ hand drums and rain stick pounding against a serious groove, and superb fuzz-wah damage. "Rainbow (boris w_michio kurihara cover)"